Optimizing the time of therapist. Identifying the certified or licensed therapist. Making the entire process transparent. Standardizing the on-demand massage delivery process. 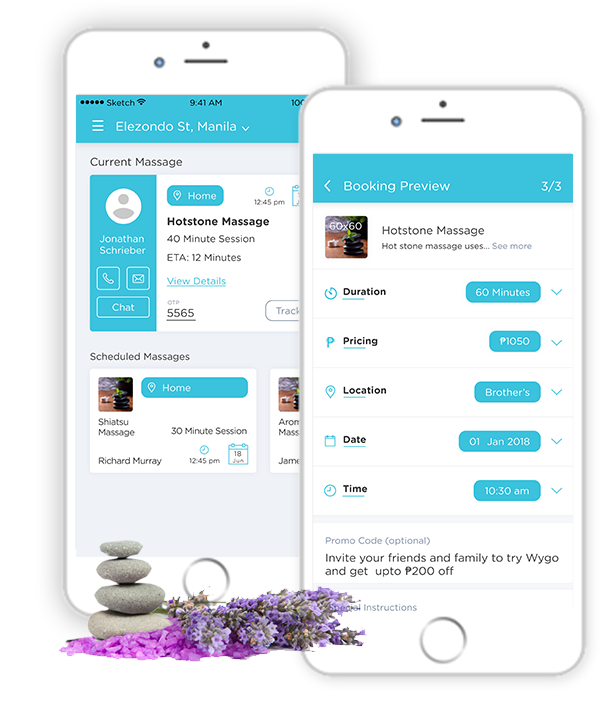 In this era of on-demand everything, Wygo is intended to disrupt all the traditional edges of massage services and introduced a unique way of request and service delivery procedure to their customers. Keeping customer’s objectives in mind and analyzing the technology requirements, Mobisoft Infotech partnered with Wygo to build an exclusive on-demand massage service application that connects service seekers with vetted therapists instantly and allows them to schedule their service in real time. This cloud-based solution has successfully achieved these key implementations. 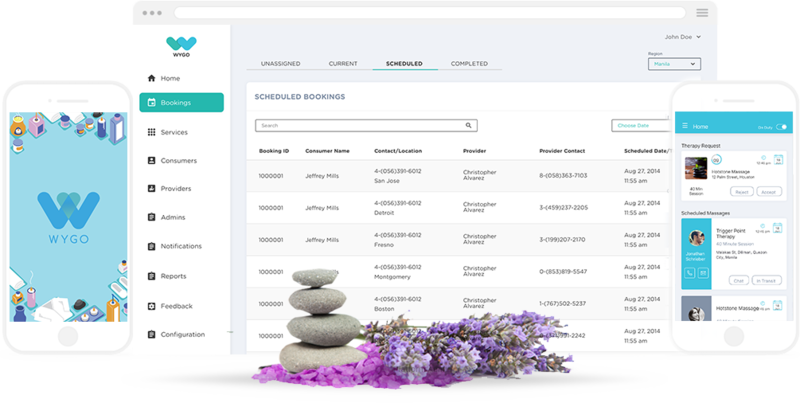 An optimized web-based admin dashboard helps manage all aspects of an on-demand massage service business. 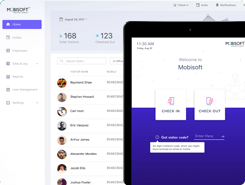 It assists admin to manage the complete working of the app i.e. payment, commission, offers, massage charges, therapists, and users. 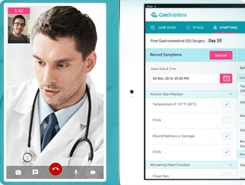 It automatically identifies and allocates service request to an expert therapist. 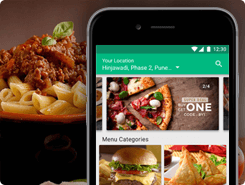 Integrations: Local payment gateway, third party services integrations like SMS, Email, Notification, Google Map, and Analytics. Customers can track the real-time location of the therapists on the map. It enables one-on-one real-time chat between customer & therapist. 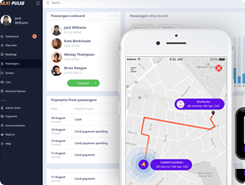 To help customers cancel & refund their bookings instantly. Wygo is currently available at Bonifacio Global City and McKinley Hill and will definitely roll-out more in the upcoming days. 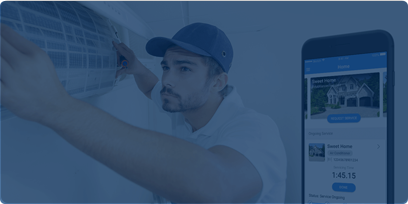 With this on-demand application, Wygo improved their efficiency, accountability, standardized business processes, and increased customer satisfaction. 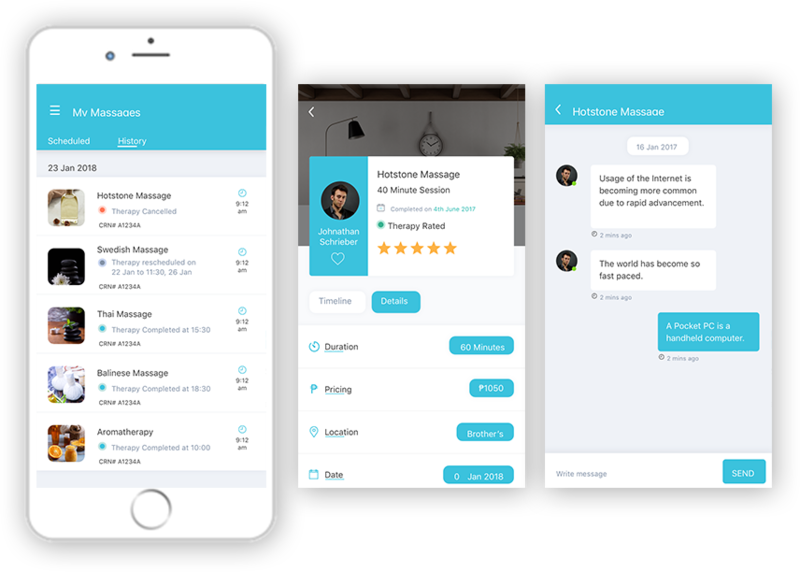 Have an On-demand Massage Service App Idea in Your Mind? Khushi Baby: mHealth and wearable health integration for social impact.